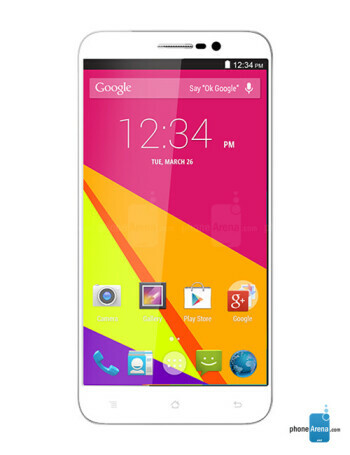 The BLU Studio 6.0 LTE is a 6" phablet with dual SIM card support. 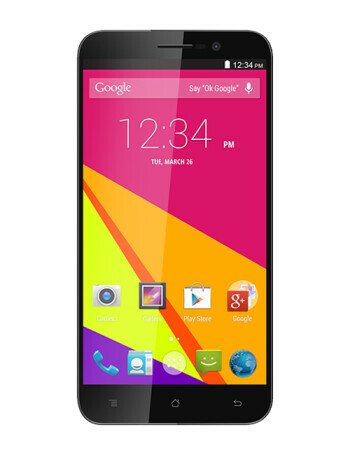 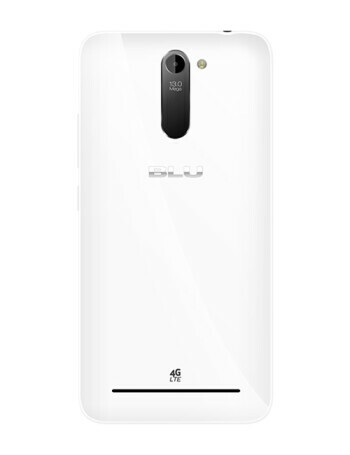 It features a 1.6 GHz quad core Qualcomm Snapdragon 400 processor, 2 GB RAM, 16 gb storage, and a microSD card slot. 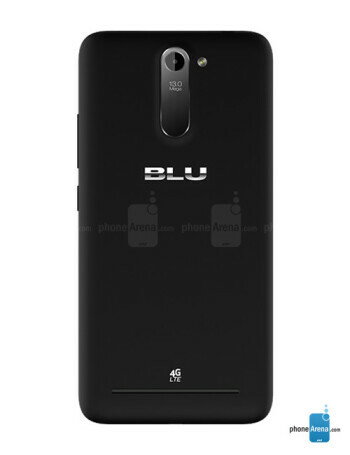 On the back there is a 13 MP camera, and on the front - 5 MP one.